Well Im just waiting for the brake bits (non squeal plates) from Rimmers before I can put the brakes back together and thats the front end more or less wrapped up, Ive also ordered a battery bracket kit and a set of mounts for the gearbox and battery and the piping for the fuel line should turn up soon as well so ill need to to get on those small piper bender tools to bend it neatly - some of the angles are quite tight so best use the correct tool to get the best result. Also need to make the connect from the brake booster to the 3 point junction as the current pipe is a bit short being for the non boosted 1300 brake assembly. Im looking forward to getting the motor back in and getting that all sorted out, For now except for the carb (HS6 rather than 4) It will stay standard for now - a decent distributor may have to wait for a while. 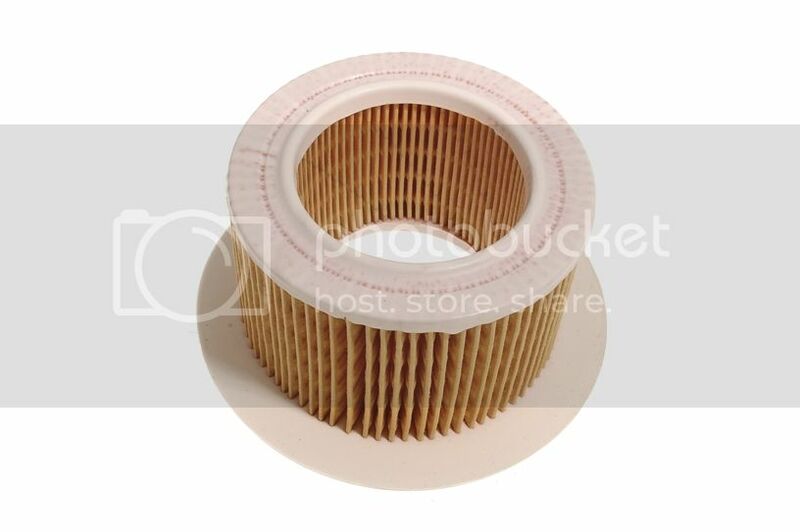 I hope all of the serviceable items for the motor are available locally. I guess I could take the sump off just to have a look see but may be best left alone till I see what happens when I turn the key (i need to get my car mad sparky to go over the wiring as I have put the ignition unit out of the doner car (which has a key which I got made at some expense) into this car however the plastic connecting plug is different between the ignition wiring and the rest of the car so hopefully he will be able to sort that out. And the rocker cover could do with a paint also. So plenty to do. Thinking ahead to paint time - Im thinking how much prep I can do to save money. Im looking to get a presentable rather than perfect result so will need to discuss this with the panel beater. Any ideas much appreciated. Just for a change of scene in the weekend I decided to look at the carb situation. I cleaned the up the HS6 carb and got half way through cleaning up the HS4 carb - both were completely caked in all manner of grime and oil - so they are both now clean enough to work on. So as far as the carb itself are concerned the plan is to use the HS6 carb, it looks like from what I can see a straight swap - what will I need to do to run this carb instead of the HS4. Will it need a different needle/jet etc? Is there some way of calculating which jet etc should be used? Or is it best left till I can get the car on a rolling road and set up properly. 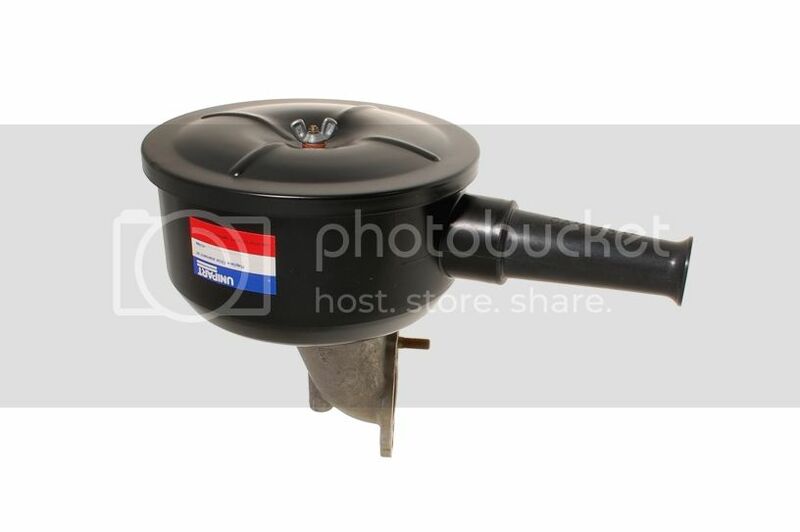 Given that I am using the air cleaner that was specific to the late-model Triumph Dolomite 13/1500 with single SU carburettor & dual-circuit brake master cylinder, my original air cleaner for the Triumph Toledo 13/1500 with single SU carburettor & single-circuit brake master cylinder is surplus to my needs. Last edited by naskeet on Fri Mar 29, 2019 4:27 pm, edited 1 time in total. In addition to using Kunifer 10 brake pipe as part of my Triumph Toledo's braking system overhaul & upgrade program, I shall also be using Automec silicone hydraulic fluid, which I have previously used in the Toledo's hydraulic clutch and my 1973 VW "1600" Type 2 Westfalia Continental campervan's hydraulic braking system. - Minilites (if i can ever find any second hand ones - due I think to their obscure stud PCD second hand ones rarely come up for sale) for now I will make do with the standard wheels and get them blasted and painted. (Id be happy with some sprint wheels which seem to be common enough in the Uk - but are expensive to ship over here - If you have a spare set and are happy to cooperate in sending them to NZ please let me know! 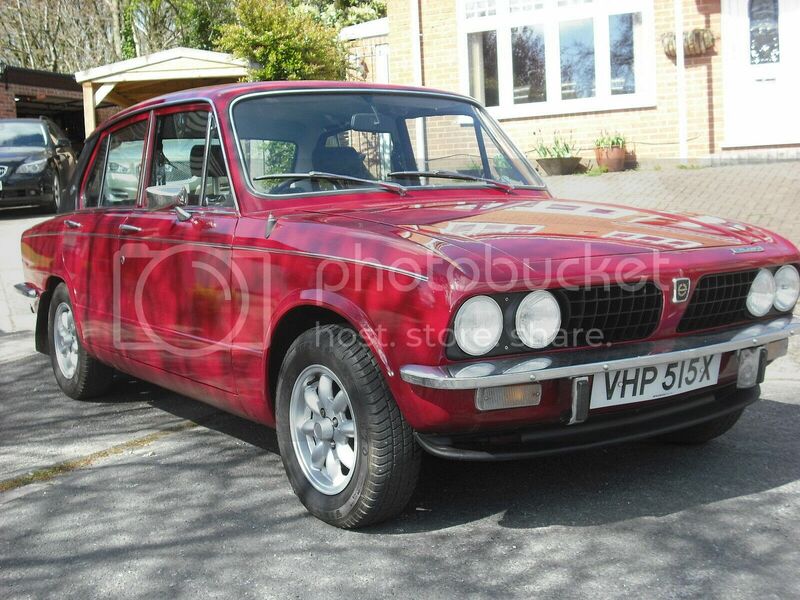 There is a Triumph Dolomite 1850HL with “minilite” style wheels up for sale on British Ebay at the moment, but I suspect you would need to buy the whole car in order to acquire the wheels! TRIUMPH DOLOMITE 1850HL DEVELOPMENT CAR ONE OF ONLY TWO MADE FASTER THAN SPRINT?